Hamburgers are one of my ultimate favorites, top it off with french fries and I'm all set! 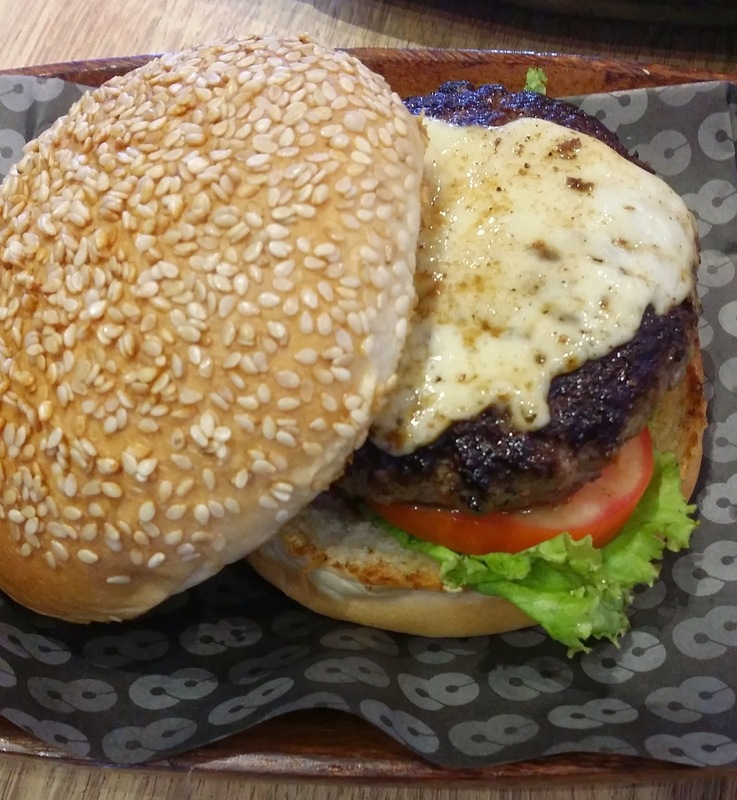 So a couple of days ago, my boyfriend and I decided to visit UP Town Center and drop by 8 CUTS Burger Place! it was awesome! 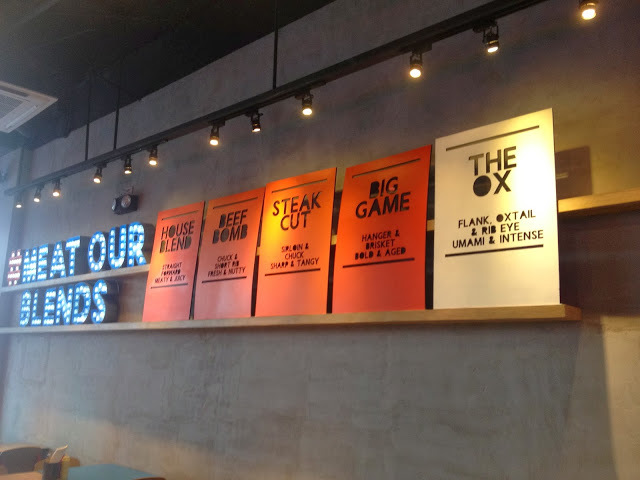 the place looks cool, and you can smell the burgers cos' it's an open kitchen, I think that's what you call it, you can see them make your burger right before your eyes! you'll also see them make/mix the meat to create your patty! And here's what I ordered! 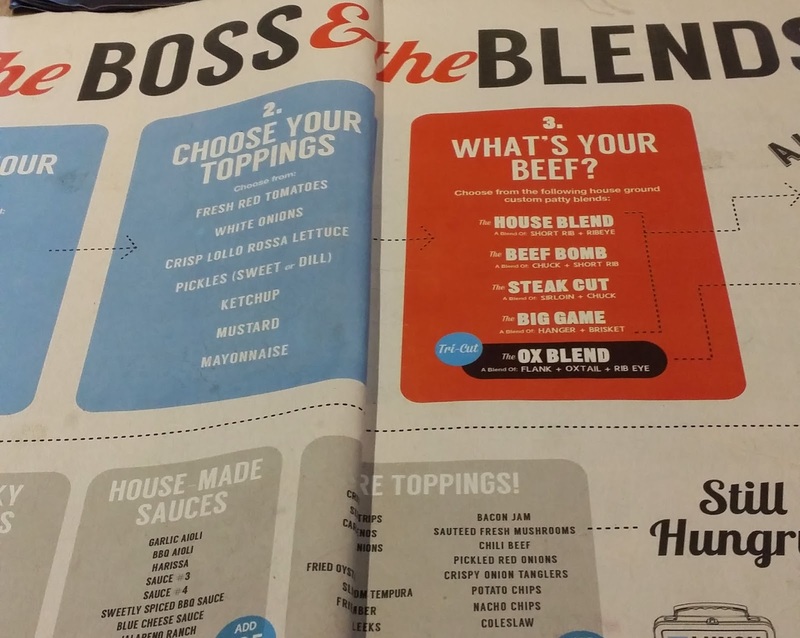 I didn't particularly choose their original burgers~ since I wanted to create my own mix, I followed the boss burger thingy, YOU ARE THE BOSS catch phrase! Look at that, the beautiful cheese.. the wonderful meaty patty, the fresh lettuce and the cherry red tomatoes! Now I'm all hungry again lol! Here's a view of their Menu/ "chart" for their "YOU'RE THE BOSS BURGER"
One thing I love about this place is the "PIMP MY FRIES" on the menu! 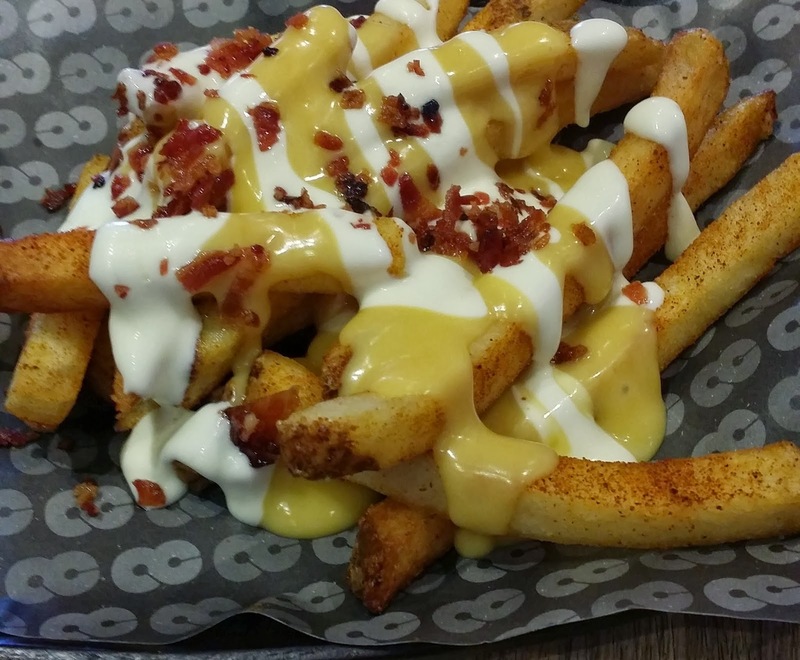 Their fries has just the right texture with the right amount of cheese and bacon bits! I'm seriously hungry again! The cheese looks so delicious! and yes it is! Aside from the amazing meat for their burgers and awesome fries, they also have pastas, chicken and shakes for their beverages! Overall this place is the bomb! It's budget friendly depending on your order, and the servings are also big! Thank you for making ourselves hungry! This is such a yummy post! The burger seems to be delicious. I will share this post to my friends. Thank you for sharing this post with me.